Each box comes with installation instructions (in English and Spanish) and data sheets. 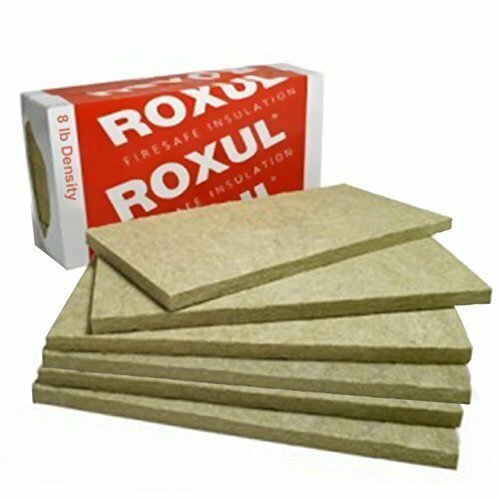 Green Glue is the simplest, most effective and affordable soundproofing product currently on the market. 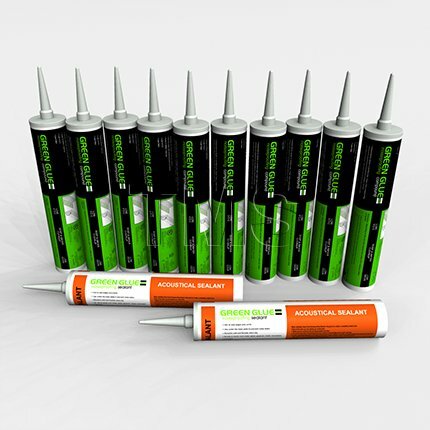 Green Glue Noiseproofing Compound is fast, easy to use, highly cost effective, and it works. Independent lab tests prove that just one layer of Green Glue Noiseproofing Compound between two layers of drywall or other similar building material dissipates up to 90 percent of noise. 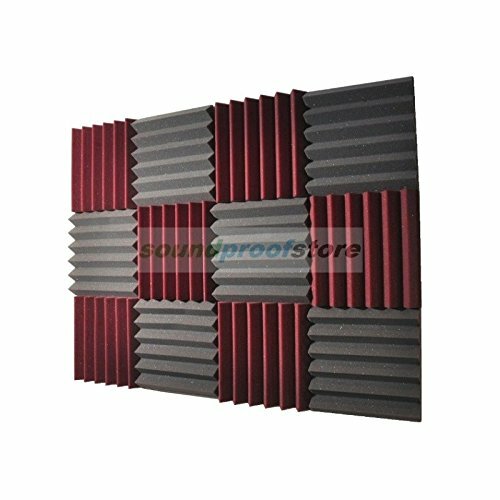 Unlike competitive soundproofing products, Green Glue Noiseproofing Compound cuts out the low frequency noises commonly produced by home entertainment and theater systems. Application is as easy as 1-2-3. 1. Cut the drywall to spec. 2. Apply Green Glue Noiseproofing Compound with any standard quart-sized calking gun. 3. Screw into existing wall or new drywall and enjoy. 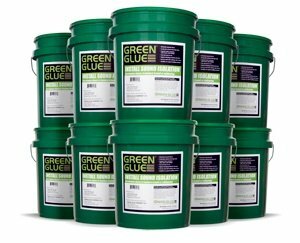 Starting at less than .50¢ per square foot, Green Glue Noiseproofing Compound delivers unbeatable value and performance. It’s perfect for residential and commercial use and is just as easy to use in new construction as it is on existing walls or in renovation projects. In addition, Green Glue Noiseproofing Compound has been validated to be used in any fire rated assembly according to the International Building Code. It also does not give a contribution to mold growth and has almost no odor. Green Glue Noiseproofing Compound will also be easily cleaned up at the same time as still wet with soap and water. Each and every box comes with installation instructions (in English and Spanish) and data sheets. 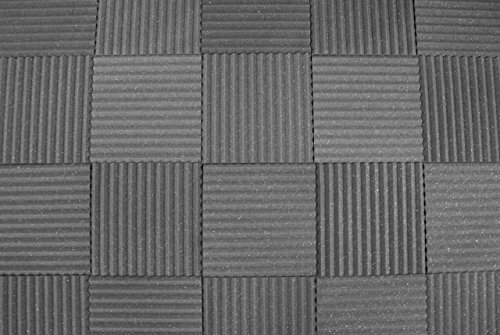 Green Glue is the most simple, most effective and affordable soundproofing product currently available on the market. Green Glue could also be one of the vital few products that greatly reduces both, have an effect on and airborne noise.